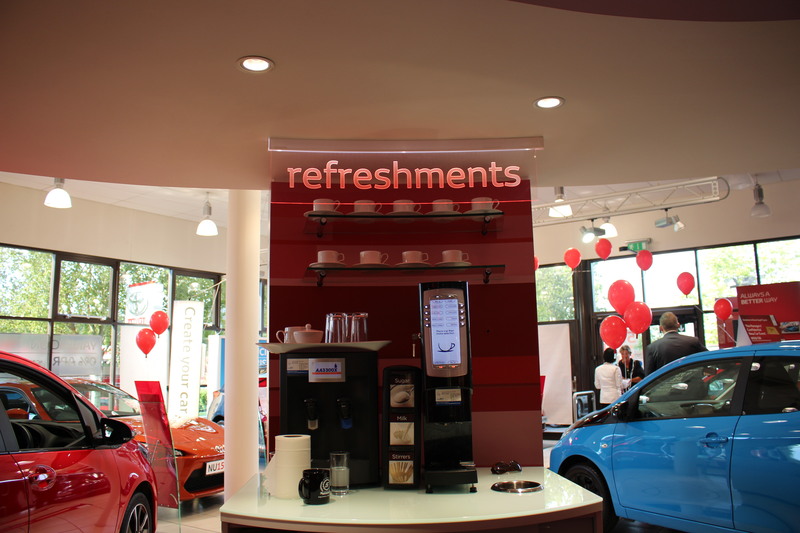 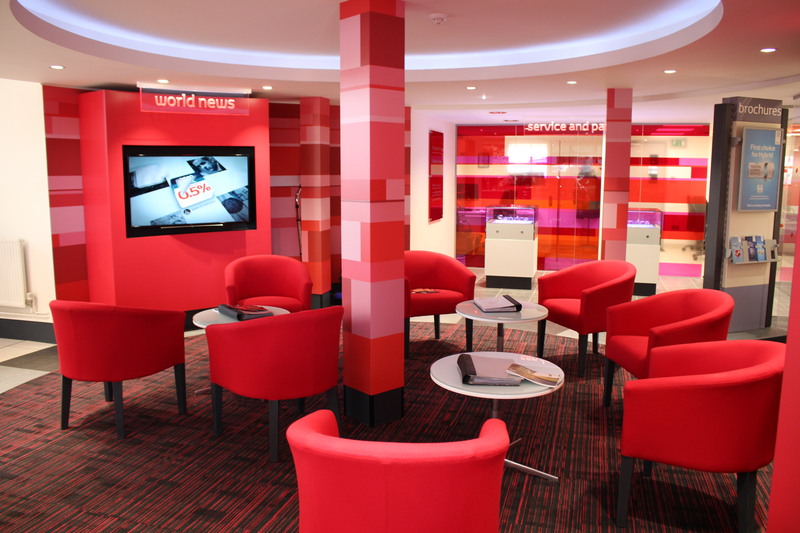 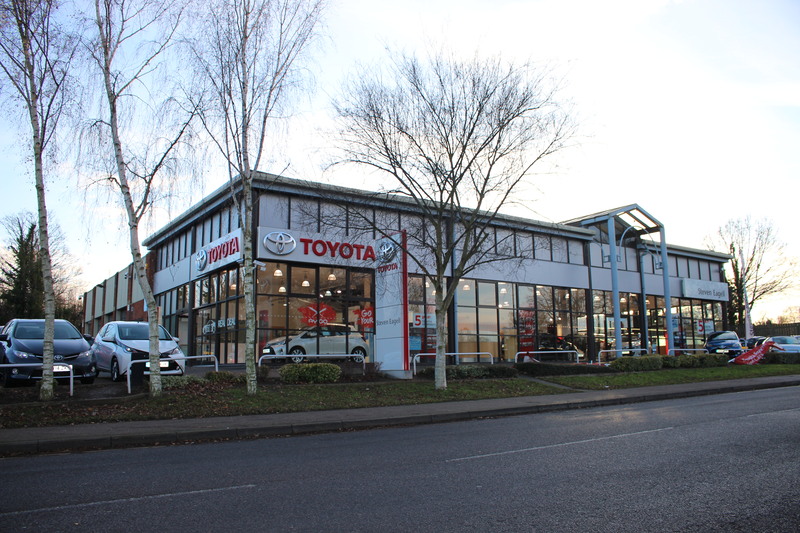 Steven Eagell Toyota Letchworth is located on Icknield Way, Hertfordshire, SG6 1EF. 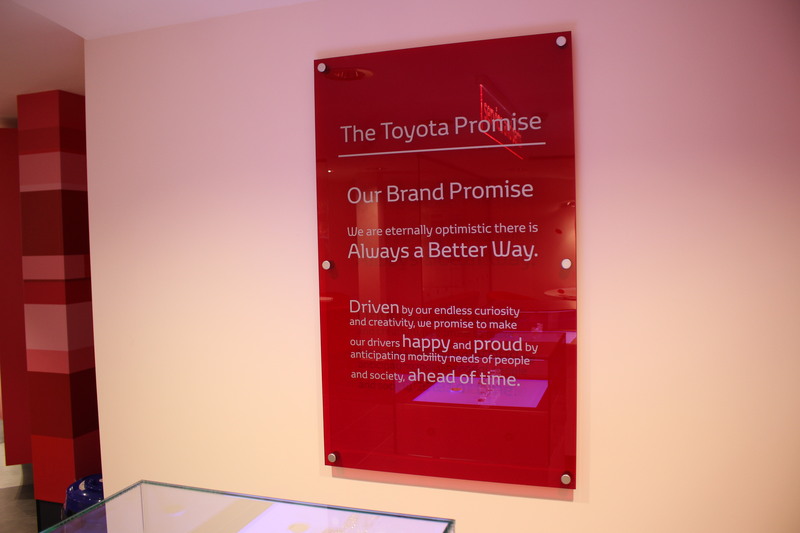 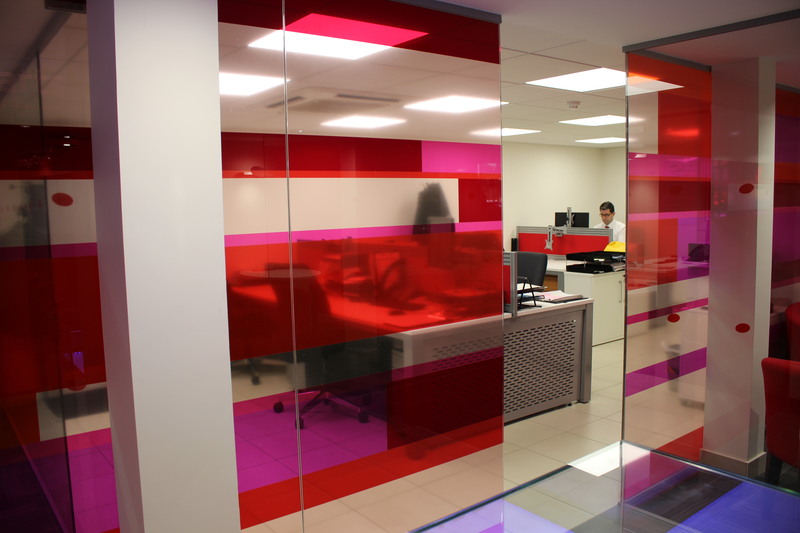 Contact us on 01462 688 403. 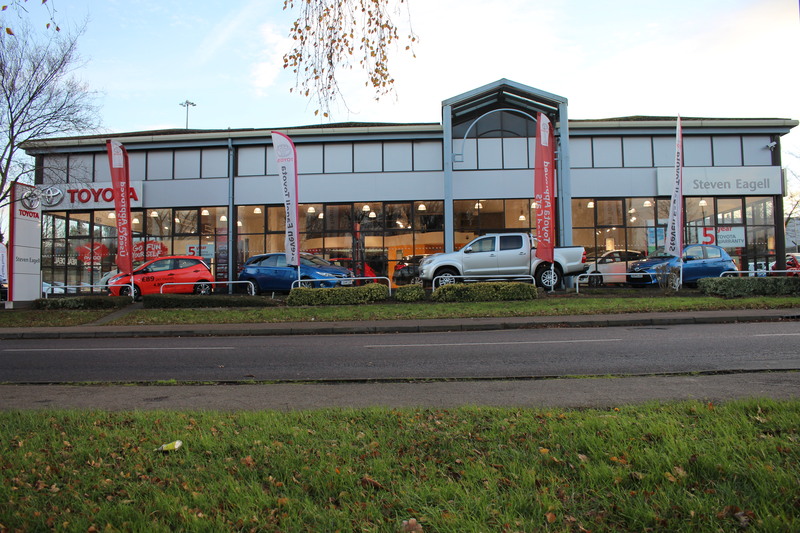 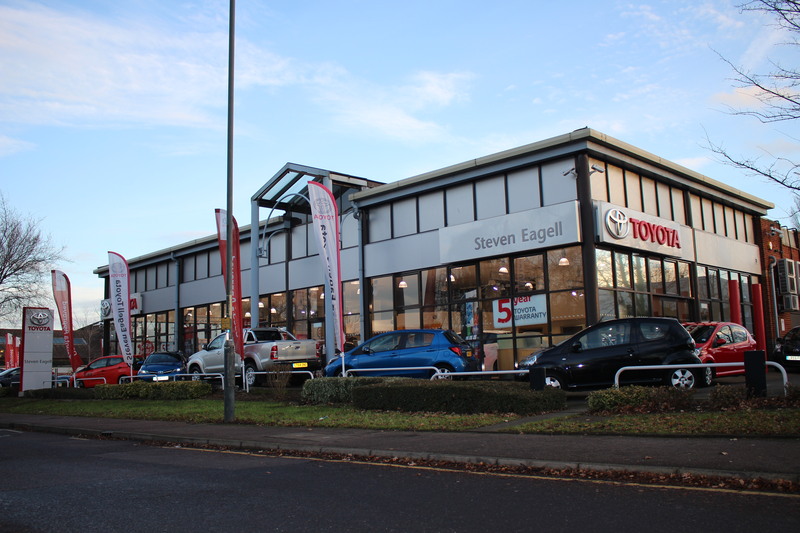 If you're looking for a trusted Toyota dealership in the South East and East Midlands, choose Steven Eagell. 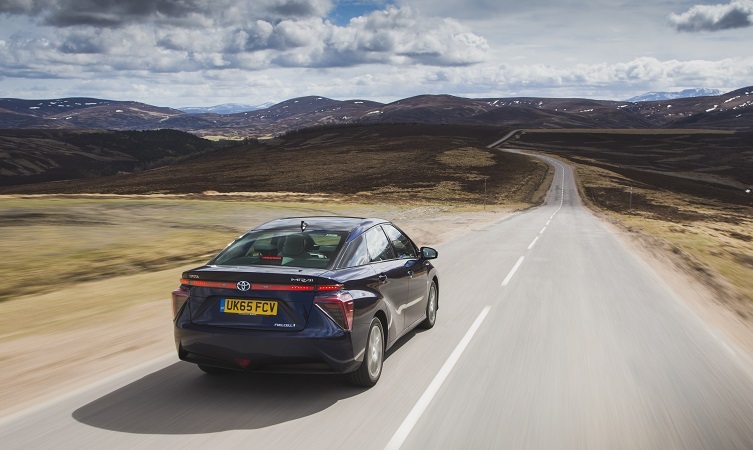 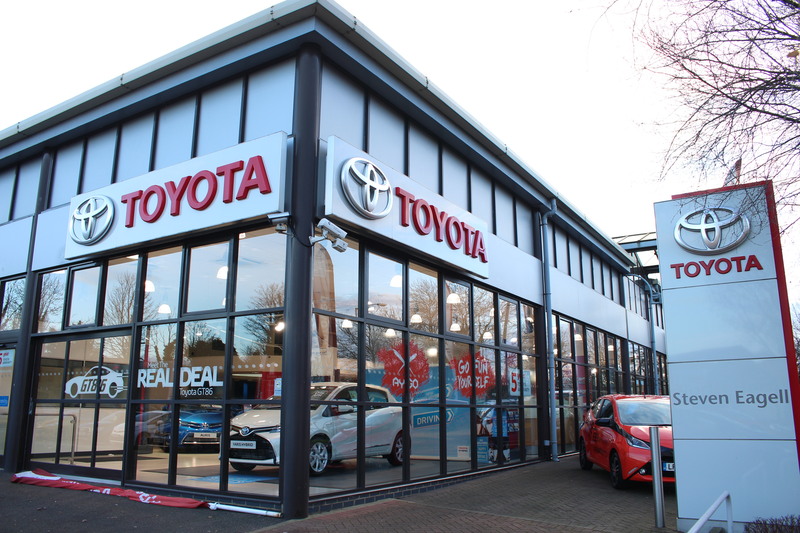 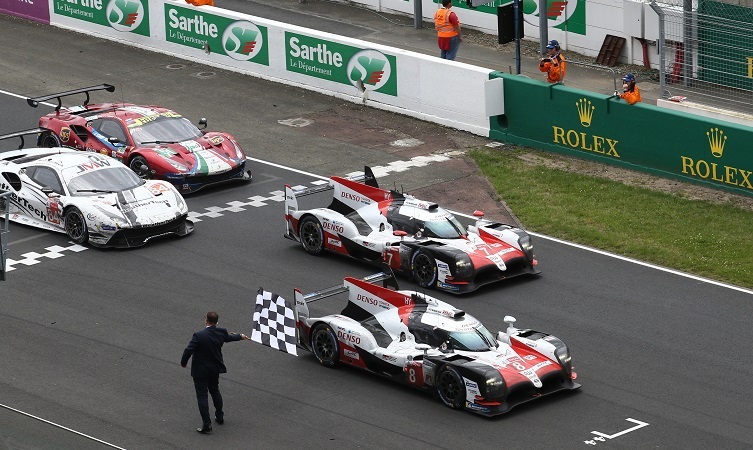 The UK's largest privately owned Toyota group, we offer our many customers excellent choice - up to 1,000 vehicles in group stock, as well as competitive prices and a dedication to complete customer satisfaction. 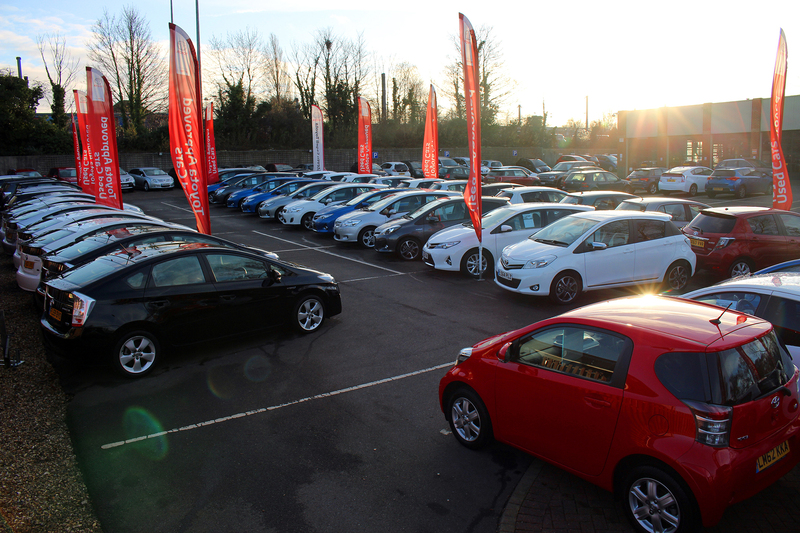 Whether you're looking for new cars or used, fleet or motability, repairs or servicing - we have you covered. 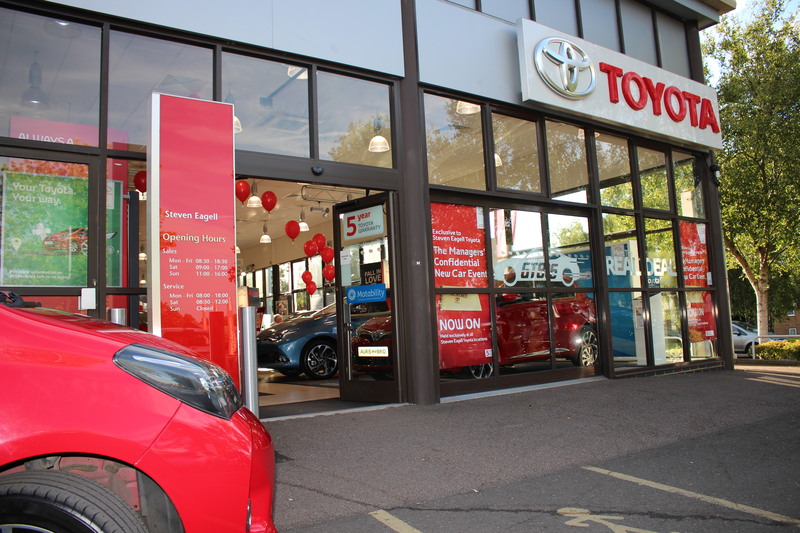 Visit Steven Eagell Toyota Letchworth today for the latest new and used Toyota offers including the Aygo, Yaris, Prius, Verso, Auris, GT86, RAV4 and more.